As with any sports athletes take their fair share of falls and spills, nothing is more true with Dylan who gets back on his board as quickly as he falls. Since it is near impossible to always go the a skate park Dylan practices on the payment in the backyard where he has an assortment of ramps and rails to grind on. 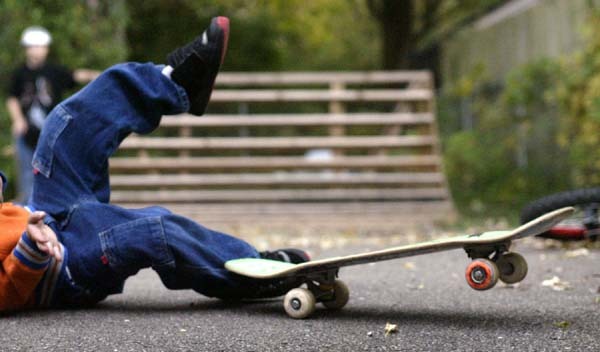 "Whenever he has a skateboard in his hand he is fearless," says Al.